Ok, I confess... I am a little obsessed with business cards. I’ve collected hundreds over the year and kept them as samples of either good or bad business card design. Having been on the business networking circuit for quite a while, I’ve seen many 100’s of business cards, but it’s surprising how many people are still not utilising their best networking tool. 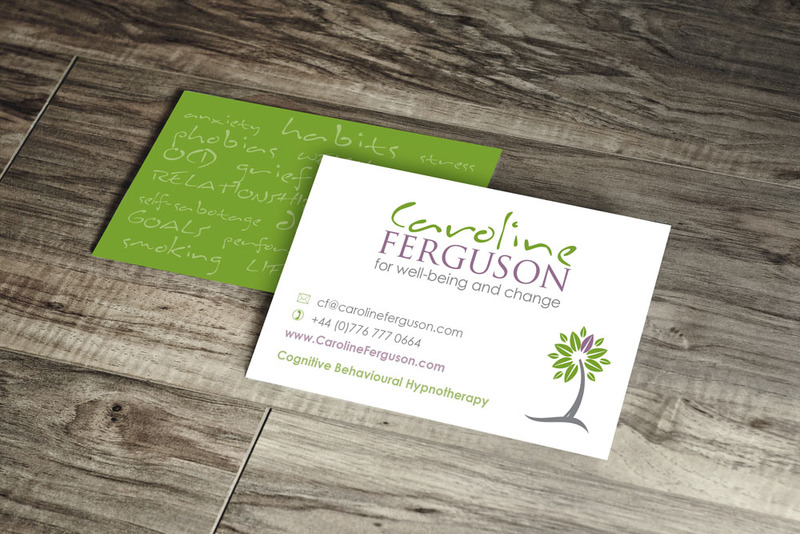 Business cards are a fabuluous device if used to their full potential. It doesn’t matter what industry you’re in, there are simple basics to ensuring you and your business leave a lasting impression when you hand over a business card. 1) Design: of course, I’d recommend using a designer, but even if you’re DIY’ing it, have a design that stands out. Use colour, and images, don’t be afraid to be bold! 2) Double sided: use the reverse of the card, otherwise it’s just wasted space. Sell you business with bullet points or images of your products. 3) Size: the standard card holder is designed to hold a card 85mm x 55mm, so even if you have folded cards, make sure the end size fits otherwise your card may well be binned! 4) Print and paper: use a quality digital or litho printer who will print on a minimum of 300gsm card. The better qulity the print, the better the impression you leave behind! I would recommend Phillips Digital in Letchworth for excellent quality cards.